An extravagant portrayal of a gripping drama about desire, gender issues, power and control. 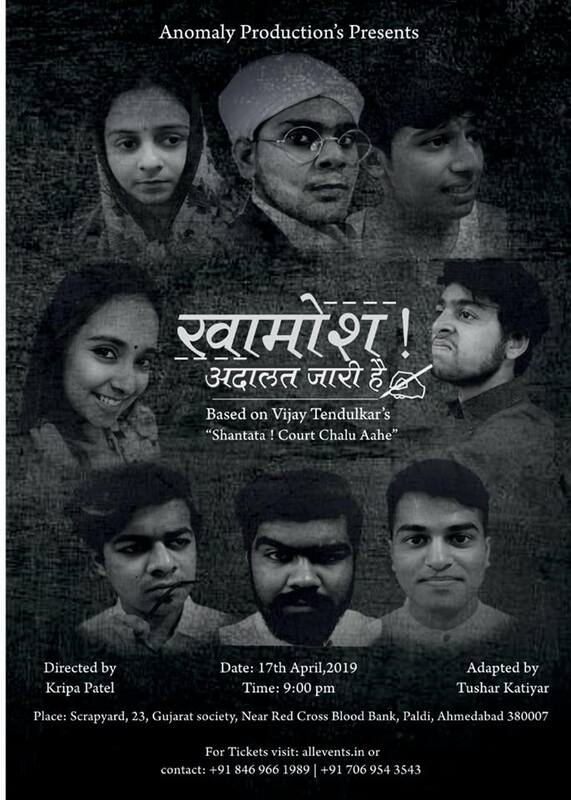 The play is an adaptation of Marathi playwright Vijay Tendulkar’s ‘Shantata. Court Chalu Aahe'(1963).